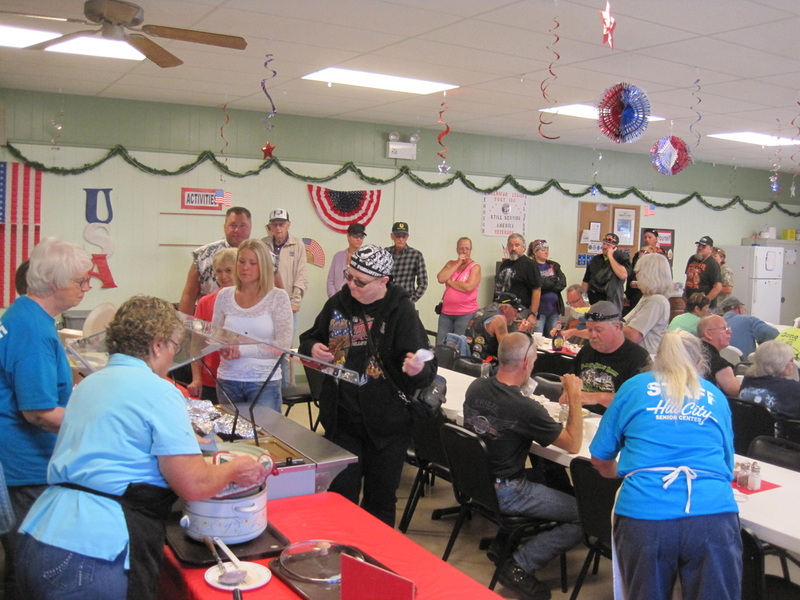 We serve pancakes, scrambled eggs, bacon, biscuits with gravy, help yourself toast bar, orange juice, and coffee. First and most important is our thanks to our volunteers. 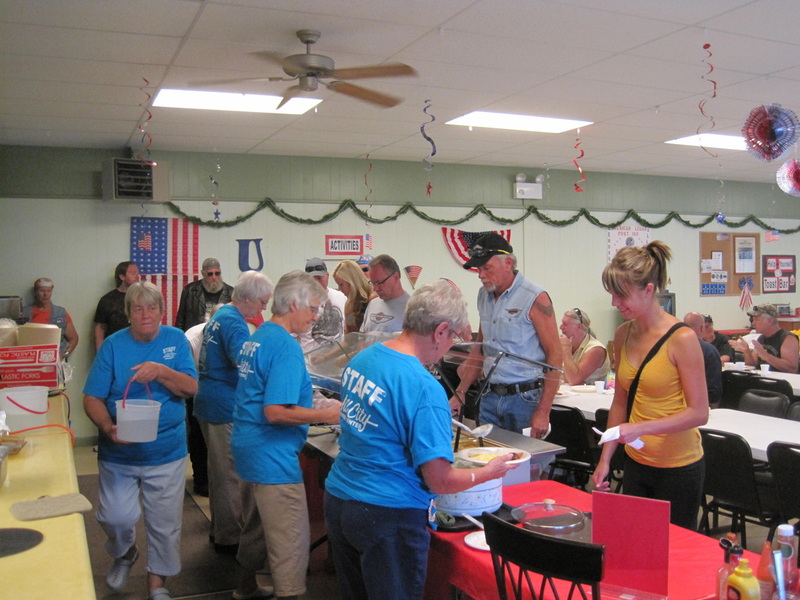 We can't stress enough that without our volunteers we could not put on this successful fundraiser. 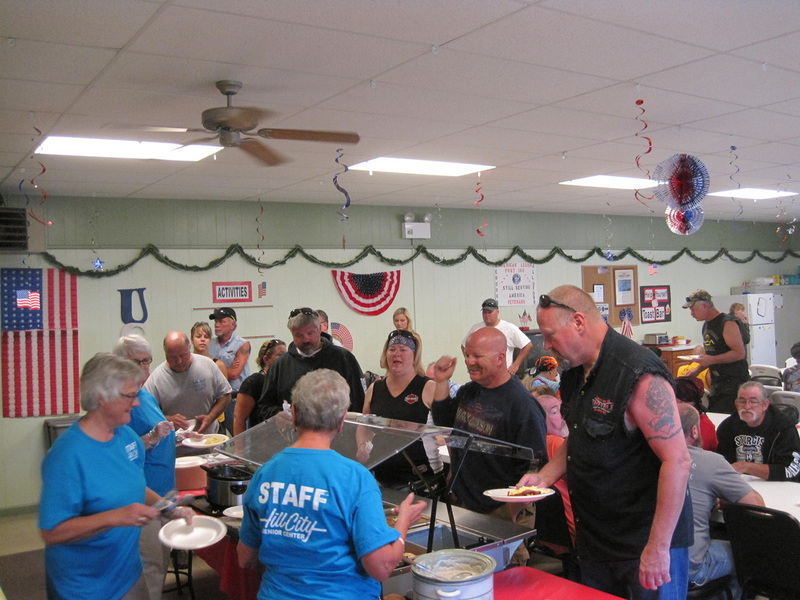 The Biker Breakfast is our main fundraiser that keeps the Center running for most of the year. Special thanks to those who worked every day. 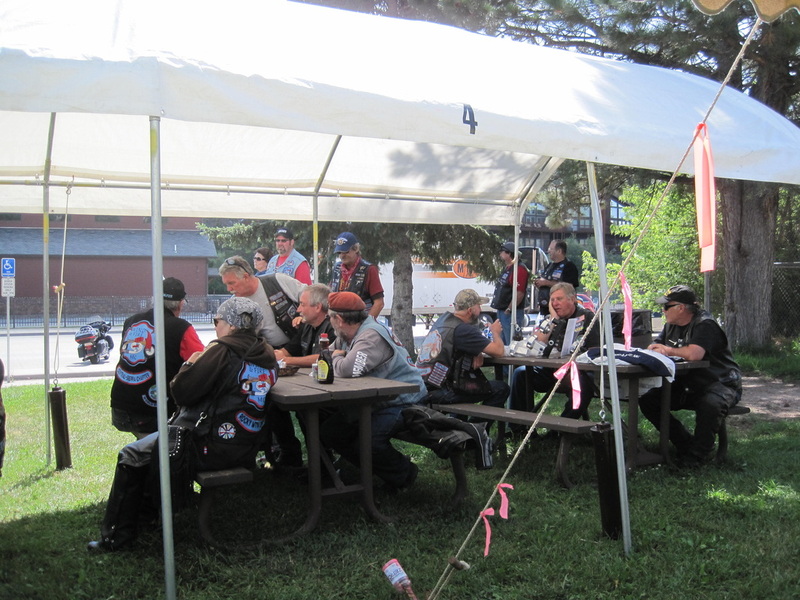 A very special thank you to the bikers who return year after year and for letting your friends know this is the place to eat! Check out what you've been missing!